Starting 7 days ago, Aug 1, I have incorporated this new food .. lifestyle into my diet. It is called Fully Raw Vegan. So I am in the process of becoming a Fully Raw Vegan. It’s actually pretty fun and remember to trust you senses. 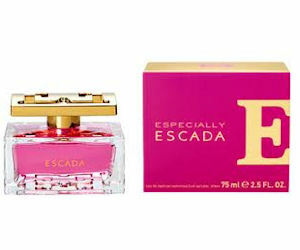 Play the Escada Maze game and once you reach the goal you can request a free fragrance sample of Especially Escada. Allow the page to load and click to read the directions on how to play. Click here to play – DISCOVER THE ESCADA MAZE (consumer). 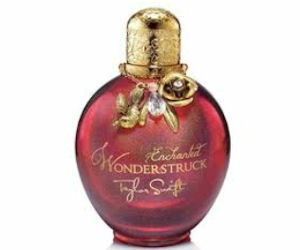 Taylor Swift is offering users a free sample of her newest fragrance, Taylor Swift Wonderstruck Enchanted. ‘Like’ their Facebook Page and click the ‘Wonderstruck’ tab. Then scroll down and click the sample button to fill in the form and order your free fragrance sample. Just visit the site and print the coupon !